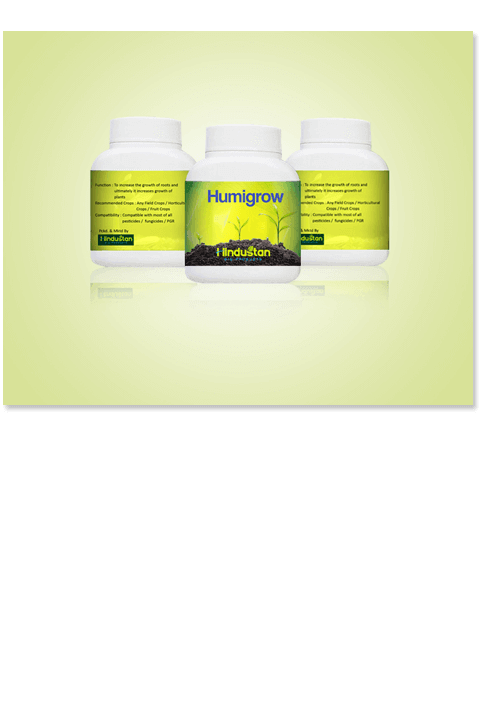 Hindustan Bio Products is an integrated firm committed to better plant & soil health.Their eco products serve and promote soil health of abundant crop and garden yields.Humi Grow is an exclusive soil conditioner product that enhances plant growth and nurturing soil. Poogle Media were approached by Hindustan Bio Products to help them re-brand their organisation. The project involved a stage creative process, starting with the creation of a new corporate identity and packaging design.Poogle came up with clever logo design that defines their positivity.The leaf on the alphabet "s" denotes the growth and a blue strike on the alphabet "h" denotes nurturing of soil , all blended with perfect colour tones to achieve over all brand goals.Subsequently Poogle had also designed attractive packaging design for their exclusive product humi grow with creative label design.